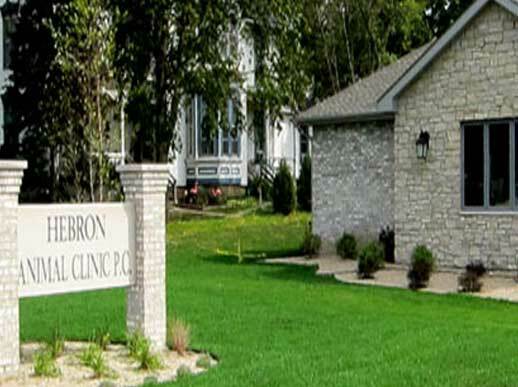 Hebron Animal Clinic is owned and operated by Dr. Dan Staten. He has practiced in Hebron since 1994. 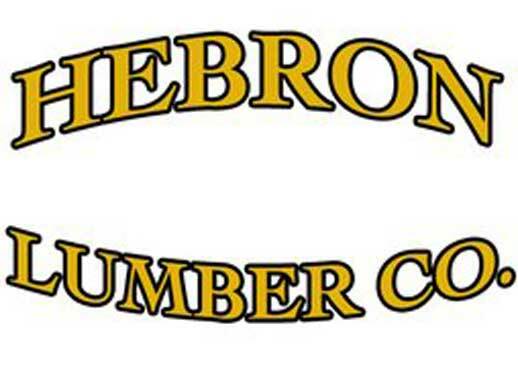 Hebron Animal Clinic services include thorough wellness exams, immunizations, surgery, dentistry, boarding, and much more. Hebron Auto Salvage Inc is located near the Illinois/Wisconsin border,just south of Lake Geneva Wisconsin in beautiful Hebron, Illinois Easy to find,just north of Route 173 off of Route 47,we are about an hour drive from both Chicago and Milwaukee We have a 30 Day Return/Exchange Policy on every part we sell If you need a part shipped, we have local delivery and highly competitive freight prices for longer distance deliveries. 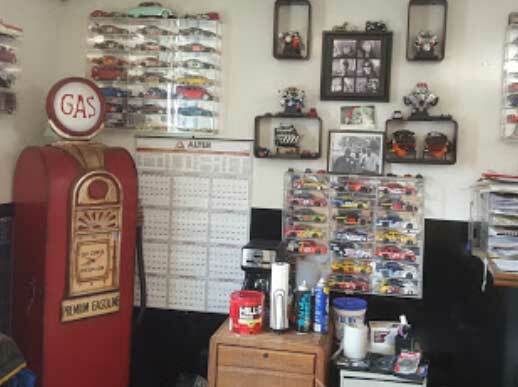 We pay top dollar for junk cars;running or not.We will tow them away free of charge. 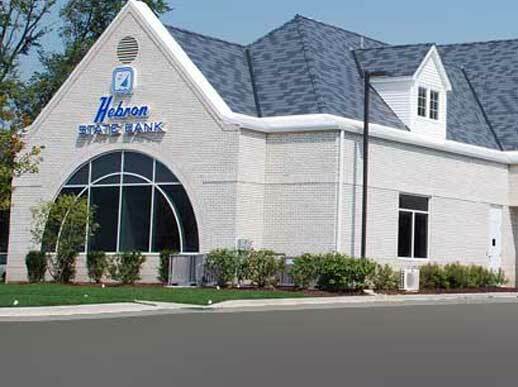 The Hebron State Bank has extended lobby and drive-up hours (link is external) to provide their customers with the most flexible banking hours in McHenry County. All of their banking locations are full service banks, staffed with loan officers and new accounts representatives which makes your experience both personal and efficient. If you are not currently a customer, you are invite to “Bank Where You’re Known”. 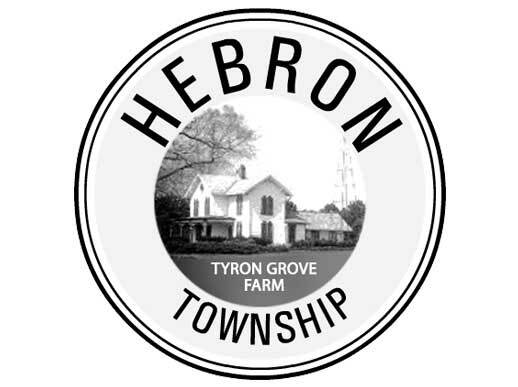 Hebron Township of Illinois physical and mailing address is 10206 Seaman Road, Hebron, IL 60034. Phone: 815-648-2994. The Road District phone number is 815-648-2077. The Highway Commissioner is Zeke Nickels, email: Hebronhwycommissioner@gmail.com.